Digital art enthusiasts would make the reasonable assumption that the design behind this model was done completely by program. But the reality is that the design behind the model was a sculpture created prior to the body painting session and posed with the model. This shoot is a perfect example of Assimilation Art, using multiple art forms to create something new. 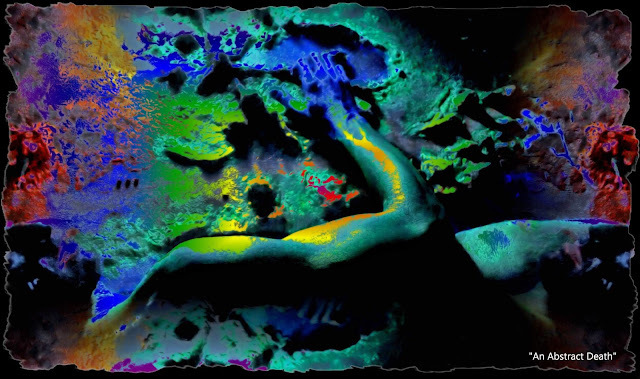 The sculpture, the body painted model, the photography and the digital art morph together to form this art.